Chippenham is a large town with over 45,000 residents. It is close to the Wilts & Berks Canal, the London to Bristol stage coach route, and the Great Western Railway. There is a wealth of historic buildings, beautiful parks and modern shopping centres. The River Avon and Wilts & Berks canal form a peaceful backdrop to walking and cycling routes. 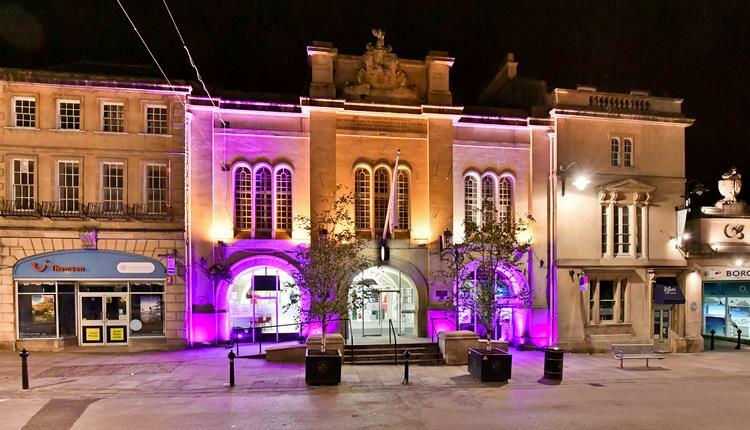 Chippenham has the respected Purple Flag award for the high standard and safety of the town centre at night. The Town Hall is an architectural gem in the heart of the town centre dating back to 1834. It plays a major role in the town hosting council meetings, civic events, exhibitions and conferences. It is also a superb venue that can be hired for wedding ceremonies. Chippenham has beautiful parks, play areas and open spaces. 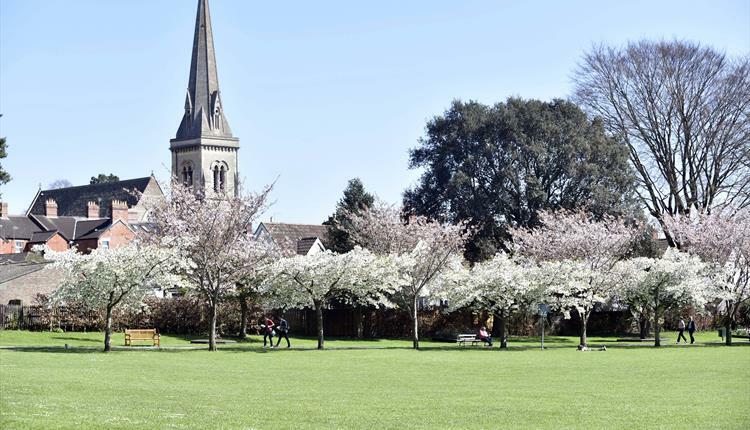 John Coles Park is the jewel in the crown and often attracts 1,500 people on a sunny day. It has a large open space and circular walk through mature trees. There is also a splashpad, bandstand, multi-use games area, children’s play area, tennis courts, bowls pavilion and kiosk. Stanley Park is an award-winning sports ground and one of Wiltshire’s largest outdoor sports venues. The 47-acre site offers facilities for football, rugby, lacrosse, American football, table tennis and Frisbee. This is set in a Grade II Listed building charts Chippenham’s local history. Entry is free, and it is open Monday-Saturday, 10am to 4pm. The Wiltshire & Swindon History Centre is also located in the town. 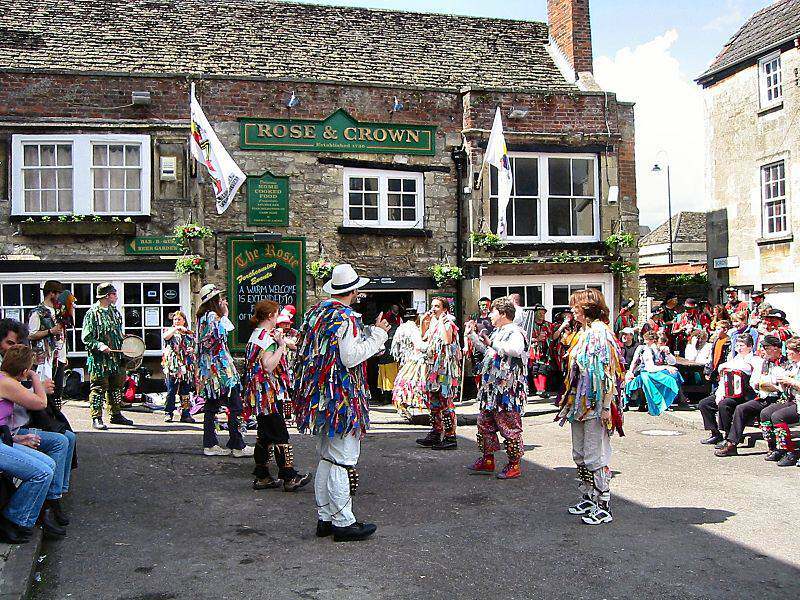 The annual Folk Festival usually takes place on the last bank holiday weekend in May. It aims to be one of the country’s finest traditional folk music festivals. There are over 200 events, performances and displays over the four days. The ChippFest – a ten day music arts and drama festival – comes to the town around the end of June. The Neeld Centre brings shows, live music, exhibitions and events. It also provides a well-used and much loved community venue. Hungry visitors are never short of choice around Chippenham. There are colourful and busy street markets on Fridays and Saturdays in the High Street. They offer a variety of traditional and modern stalls. There are also many shops, cafes and restaurants in the town centre. The area around Chippenham is famous for idyllic stone villages such as Lacock and Castle Combe. Major attractions such as Longleat, Bowood and Avebury are not far away and often very popular with visitors to the area. There is also a Community Village Shop in Kington St Michael selling local produce and crafts. The shop, which is celebrating its 10th anniversary this year, is owned by the village and run by volunteers. The shop can be found on Facebook and the Kington St Michael website. Hi Avril, great to hear about this Community Village Shop. Thanks for letting us know! We’ve put the links to the website and Facebook page below. Thank you for helping to spread the word about our Chippenham Treasure Trail. It’s certainly a great way to explore the area. Can you follow the route and solve the clues? Thanks for the link about the treasure trails – they look fantastic and lots of fun!